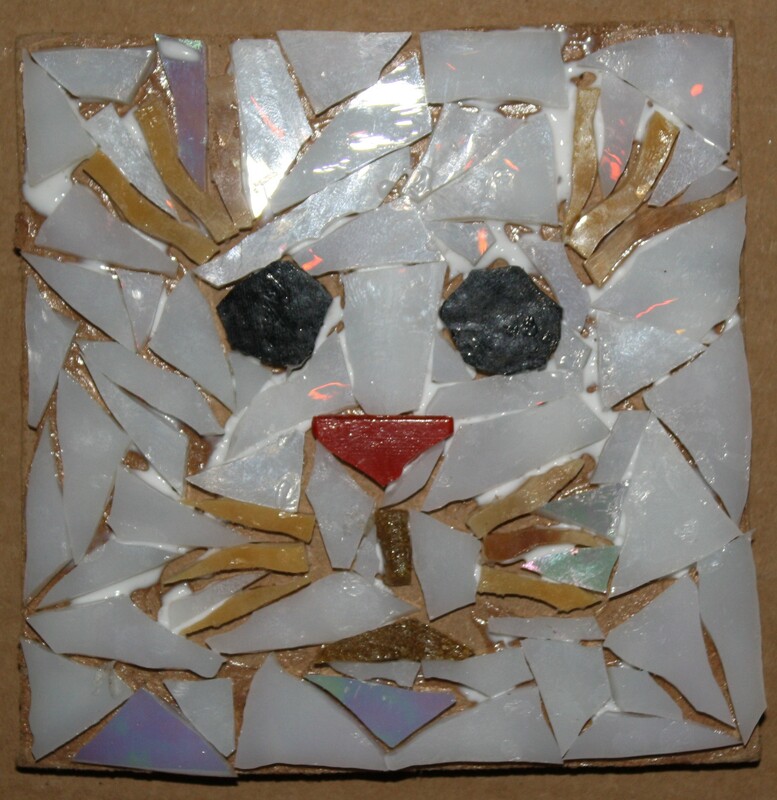 I wanted to make an animal mosaic tonight but I didn’t know what animal so I created a generic animal. It can be whatever you think it looks like. i think it looks like a snow leopard. Previous Day 197 – Where Am I Now?